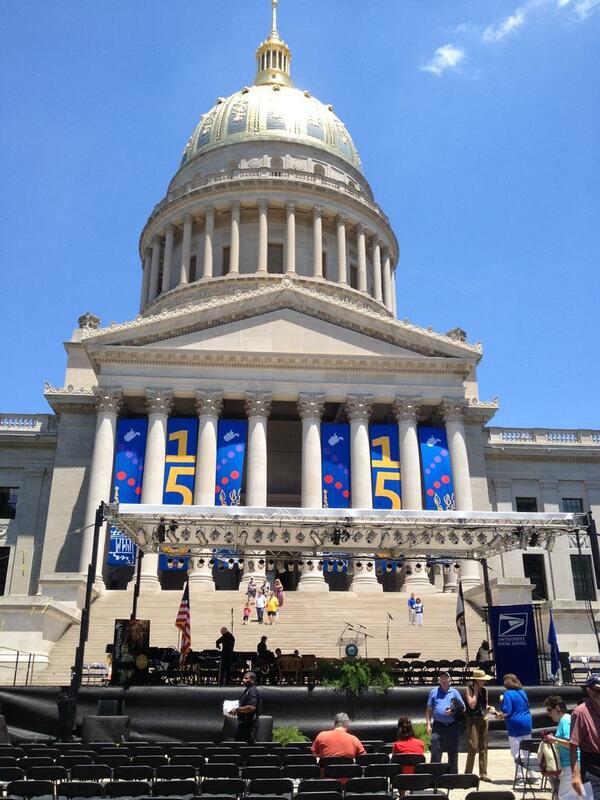 The West Virginia State Capitol in Charleston on the state's 150th birthday. 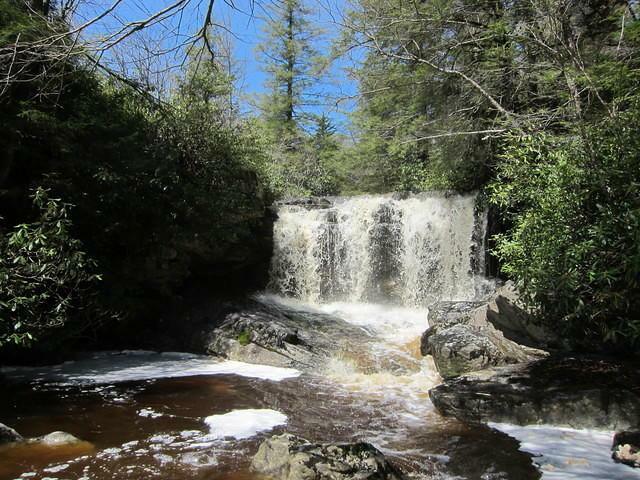 Waterfall near Canaan Valley W.Va.
Morgan Chapel, Berkeley County, W.Va.
Cone flower, Berkeley County, W.Va.
Bear Rocks, Dolly Sods, W.Va.
Wind swept trees, Dolly Sods, W.Va.
View across Dolly Sods, W.Va.
Milkweed at Blackwater Falls W.Va. Ferns in Hardy County W.Va.
South Branch Mountain in Hardy County, W.Va.
View in Hardy County W.Va.
Old barn in Hardy County, W.Va.
Rainbow in Hardy County, W.Va.
Moss at Lost River State Park in Hardy County, W.Va.
Lost River State Park, W.Va.
Cabin at Lost River State Park, W.Va. Flowers at Lost River State Park, W.Va.
Mountain Lauren in Hardy County, W.Va.
McMurran Hall Shepherd University in Shepherdstown, W.Va. Smoke Hole, Grant County, W.Va.
Snowshoe in Pocahontas County, W.Va. Autumn leaves at Trout Pond, Hardy County, W.Va.
Lake at Trout Pond, Hardy County, W.Va.
View from Dolly Sods, W.Va.
Wild columbine at Smoke Hole in Grant County, W.Va.
We explore how West Virginia’s mountainous terrain, the isolation found in many parts of the state, and the fact that outsiders have traditionally owned and managed the natural resources have impacted the people who live here. Many early settlers were of German, Irish and Scots-Irish descent, but throughout its 150 year history the state has been home to notable African American’s. European recruitment by the coal and chemical companies brought workers from faraway places Italy, Poland and Spain. 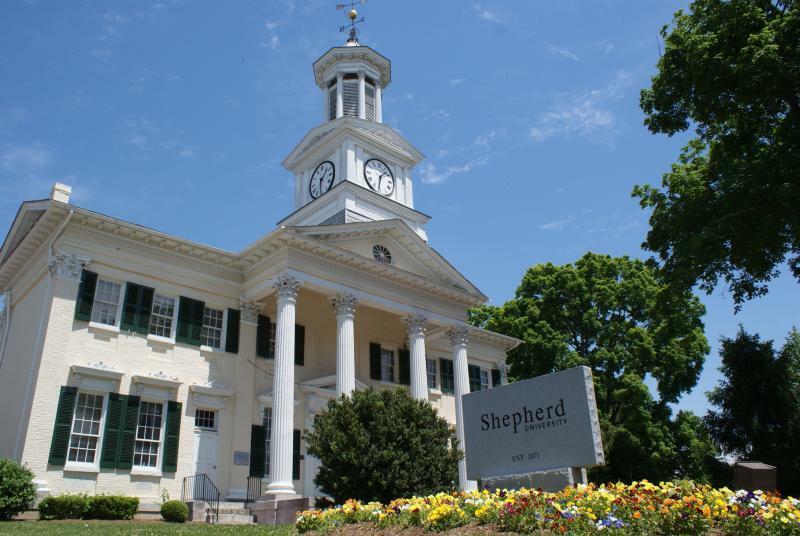 Many communities were historically home to Jewish and Lebanese Americans. The presence of all these ethnic groups no doubt shaped the personality, attitudes and traditions of modern-day West Virginians. 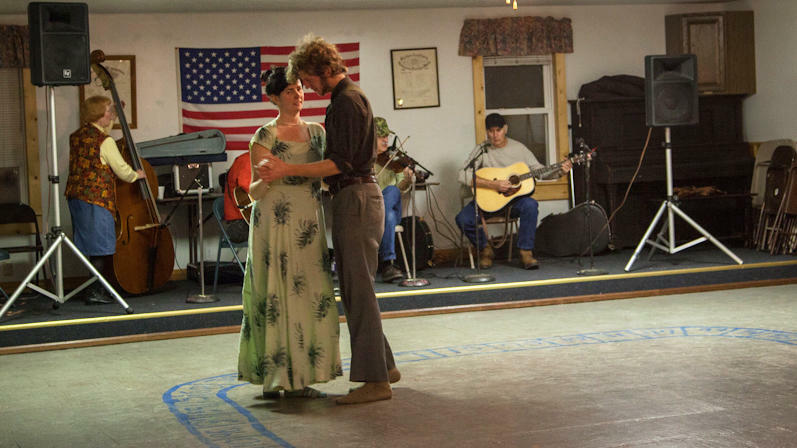 Square dancing, once a pillar of small-town life, is making a comeback in West Virginia. 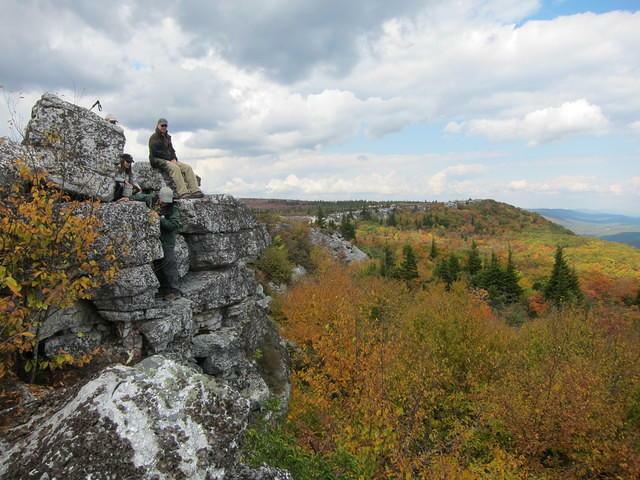 A statewide project is trying to help communities preserve and promote this part of their cultural heritage. 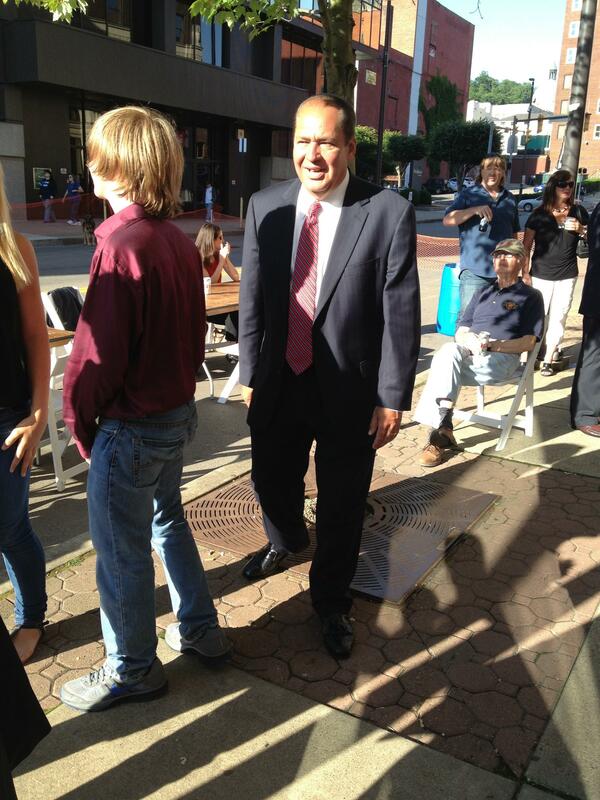 Marlinton, W.Va., is one of the towns taking up the cause. Its square dances can gather a crowd, but residents still worry about attracting the attention of the next generation. If you go to a square dance in Marlinton, there are some rules to follow. 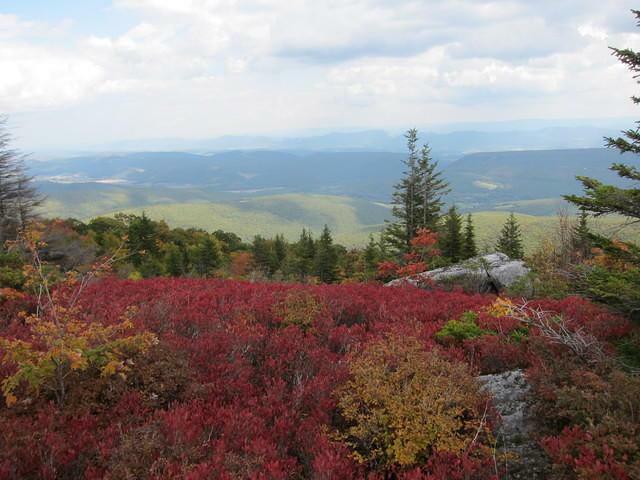 First of all, leave your stereotypes at the door, says Becky Hill, who works on The Mountain Dance Trail initiative. 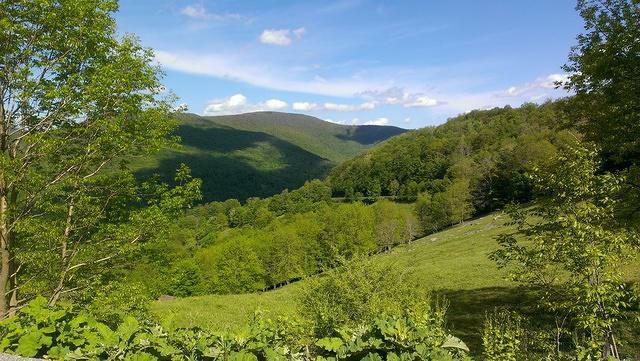 West Virginia, its culture and people are in a state of superposition, says writer poet and Kanawha Valley native Crystal Good. Charged by her Affrilachian poet peers to combine her thoughts and observations of West Virginia with principles of Quantum Physics, Good delivered a lecture at a TedxTalks event in Lewisburg in July.